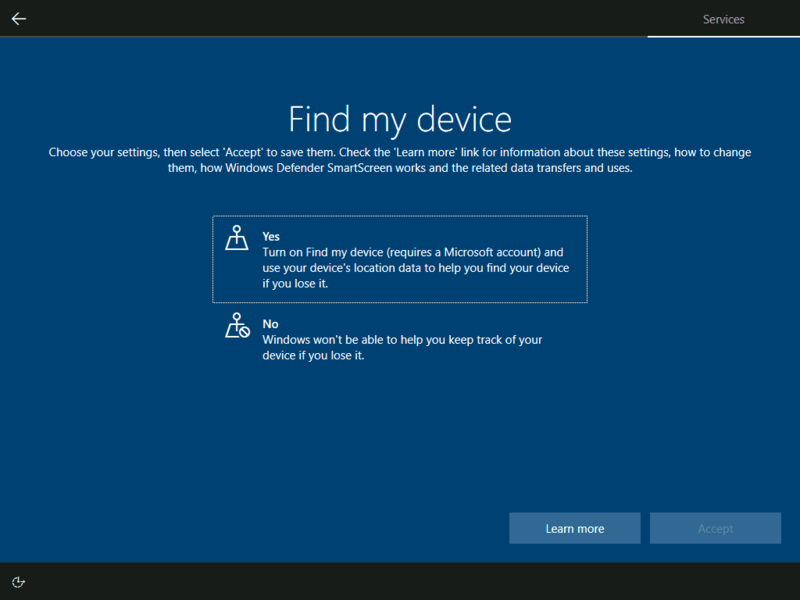 First Step: Click Download Windows 10 – when the link opens click Download tool now – save the file MediaCreationTool1809.exe on your computer. Second Step: Double-click MediaCreationTool1809.exe – respond Yes to the User Account Control dialogue. The image below will show. Wait for it to do its it then when it is ready, click Next. Then select the option to create installation media for another PC, click Next. Select language, architecture and edition. If you wish to change the recommended, uncheck “Use the recommended options for this PC”, click Next. Next, select the option to save to flash drive or save to ISO. 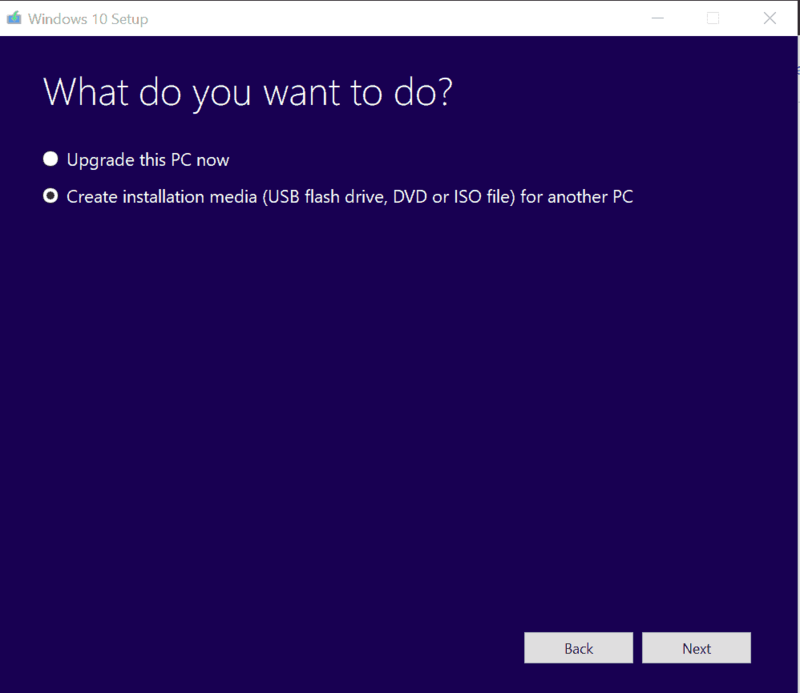 If you wish to install using a DVD (recommended), select ISO file. Click Next. 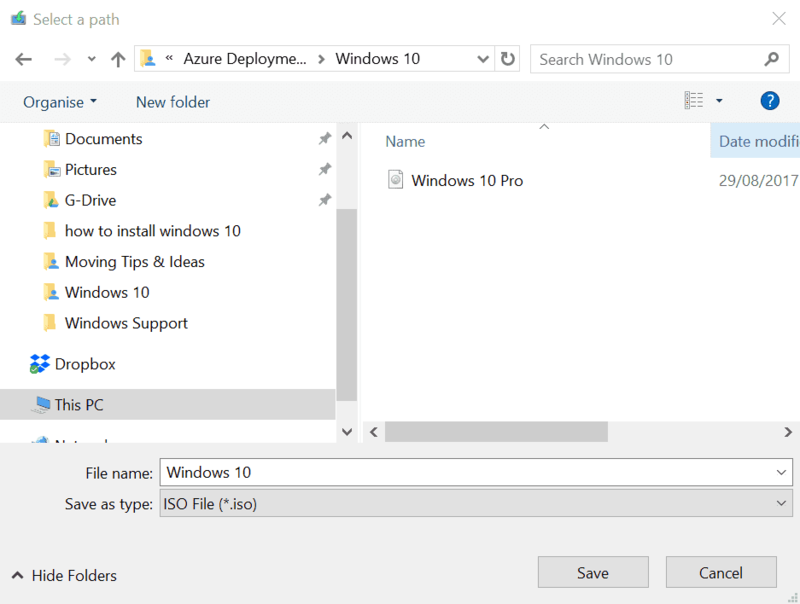 Select where you want to save the ISO file on your computer then click Save. Windows 10 ISO download progress bar will show. 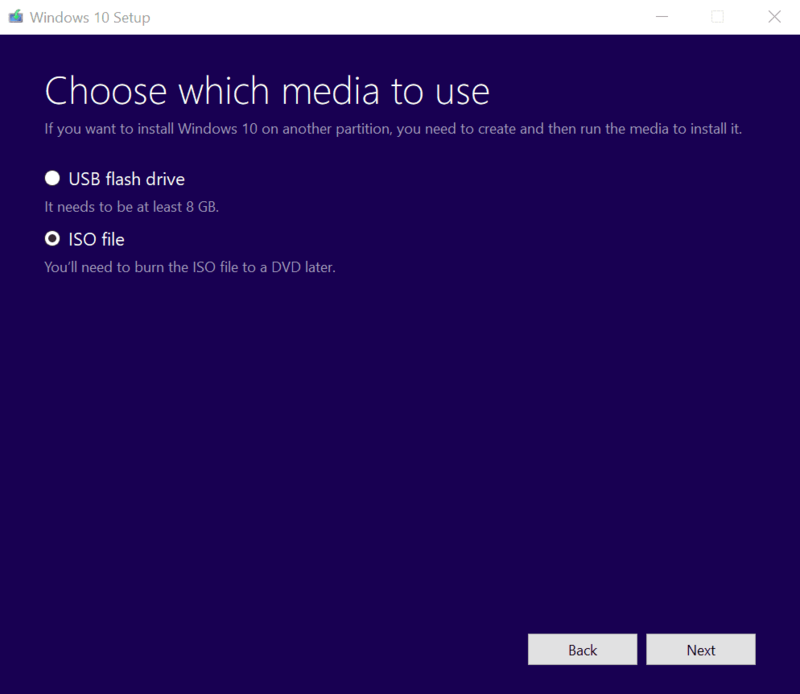 When it finishes downloading, burn your ISO to to DVD and proceed with how to install Windows 10. 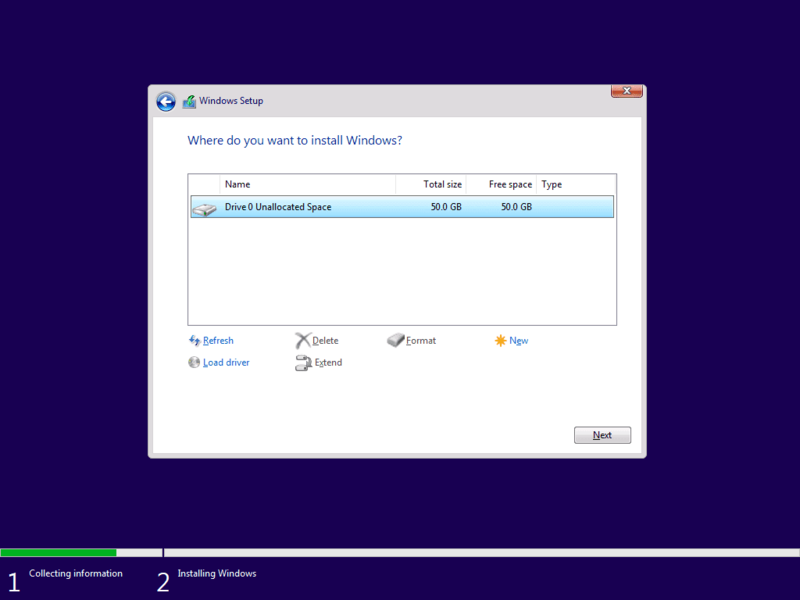 If you are installing to a virtual machine (VM) you could connect the ISO image directly to the VM and perform the installation – no need to burn to DVD. 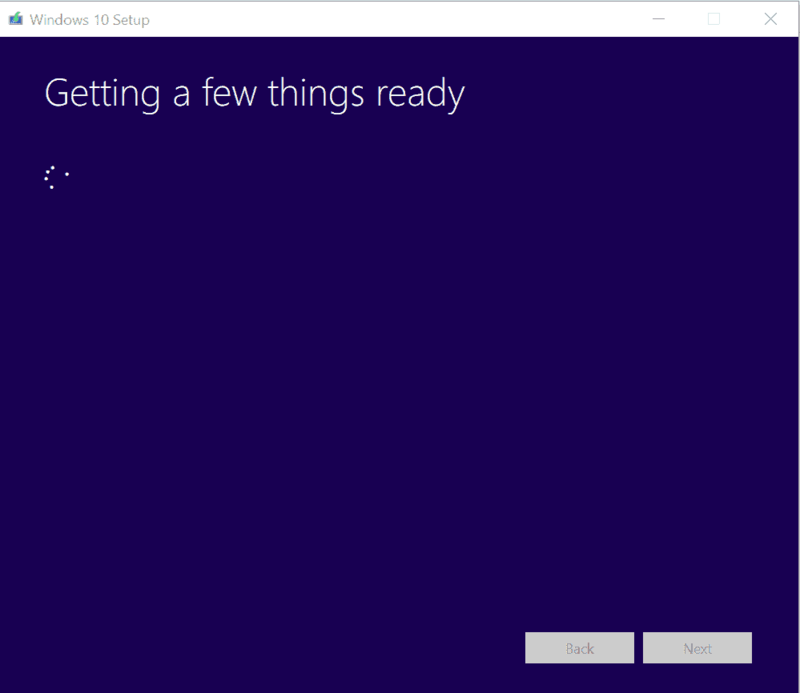 Hopefully by now you should be feeling more confident about how to install windows 10. Next step is to get a valid Windows 10 key. 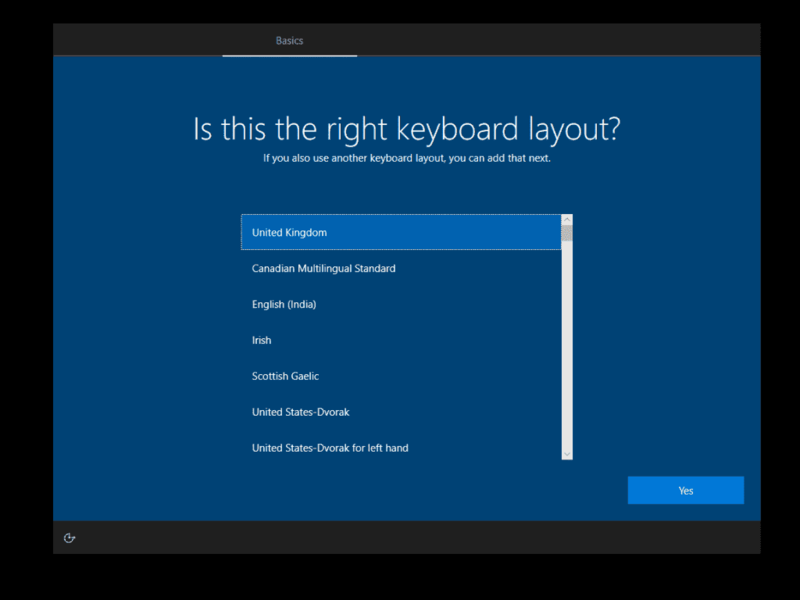 Before you decide what Windows 10 key to buy, lets me share with you the Windows 10 editions/versions available to you. The edition comparison table above is for none business users. 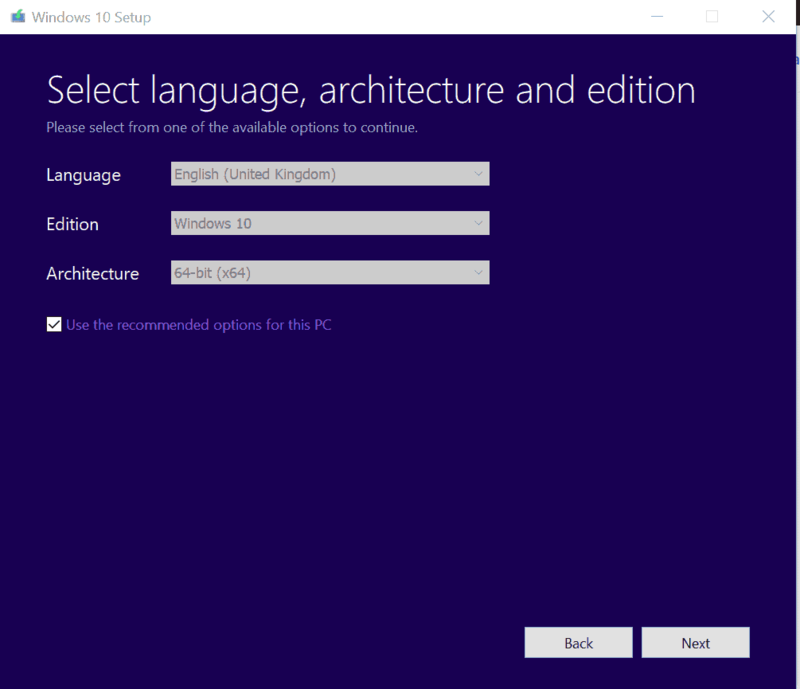 If you are learning how to install Windows 10 for business use, click Compare Windows 10 editions. Also, for the table above, I included the features that I believe is required by most users. 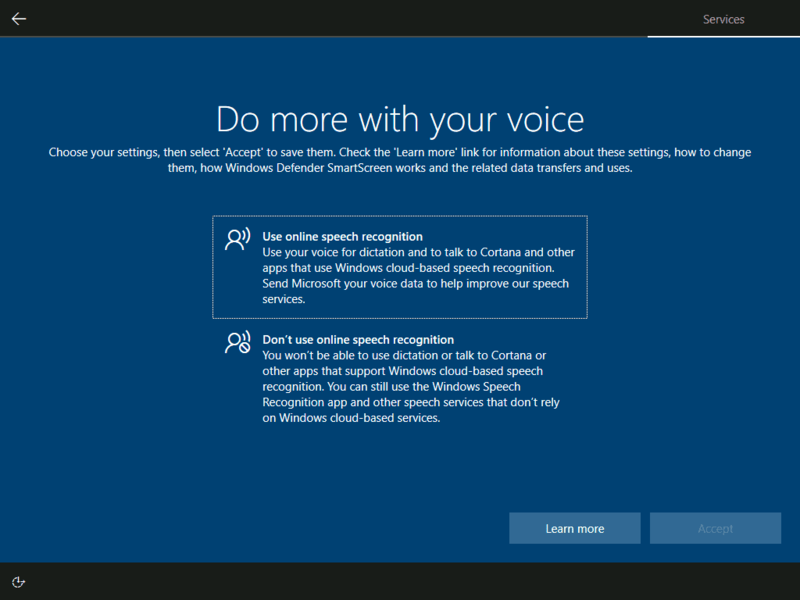 If you need to take a look at the full feature comparison, click Windows 10 editions. Please take a good look at the comparison table as it is an important requirement to learn how to install Windows 10. The table will also help you make a choice depending on the features you need. If you are leaning how to install Windows 10 for home use, I recommend you go for Home Edition but if you need more RAM, Hyper-V or BitLocker, Window 10 Pro is usually okay for most users. If you need to Family Safety and Parental Controls, then you MUST install Windows 10 Home as this is the only edition that supports this feature. 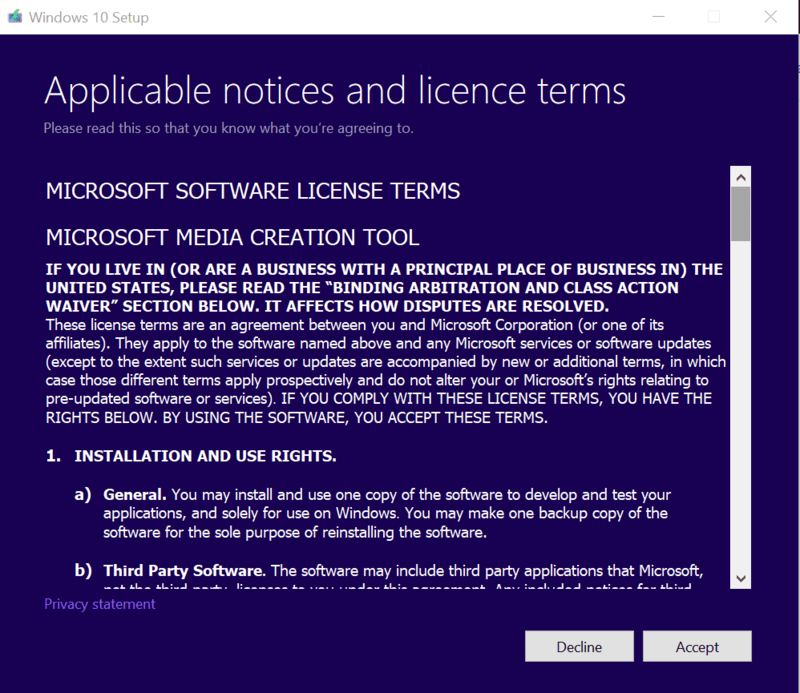 Now that you have made a choice what edition of Windows 10 to install, the next step in how to install Windows 10 is to get a license. What determines your edition is the license key you used. So ensure you buy the right license key. Just after starting your computer, press the F key (Function key) that boots your computer to BIOS. To get a list of F key to boot to your computer’s BIOS, click BIOS Keys by Manufacturer. When your computer boots to BIOS, locate the boot sequence, move DVD to the top of the boot sequence save and exit BIOS. See the image below for what your boot sequence may look like. Once you exit BIOS, you will be prompted to click any key to boot from DVD. The splash screen “Press any key to boot from CD or DVD…” disappears very quickly – so when you exit BIOS, you need to be ready to respond otherwise the screen will disappear and you have to restart the computer again. Select Language, Time & Currency and Keyboard to Install, click Next. 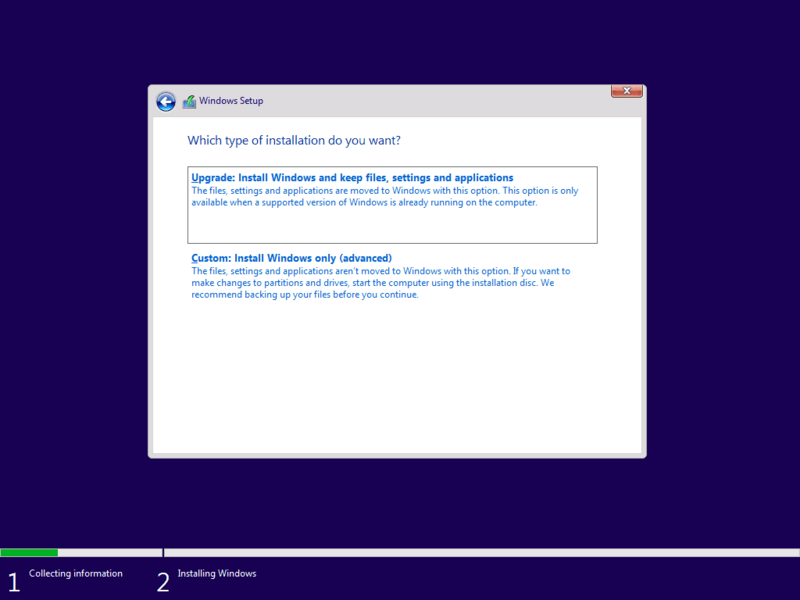 Step #5 Install Windows 10! 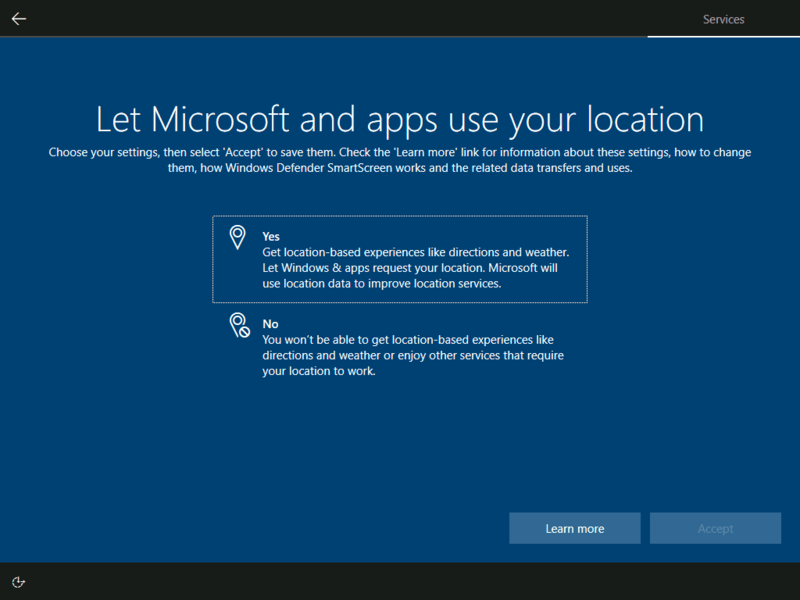 Next click Install Now to begin windows 10 installation. 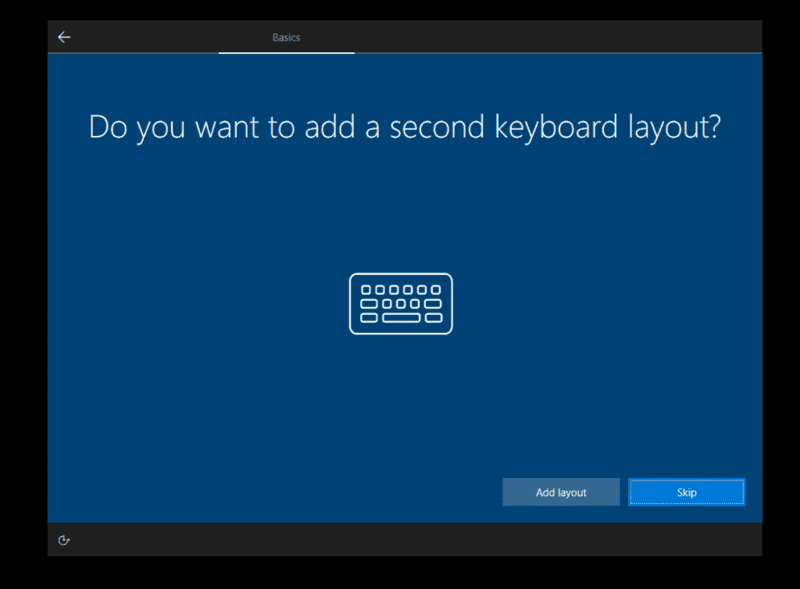 You would have purchased a Windows 10 product key for the edition you wish to install. Enter it in the “Activate Windows” screen and click Next. However, if you do not have a product key yet, click i don’t have a product key – for the purpose of this tutorial, I am selecting this this option. Once you have entered a valid product key and clicked Next, the installer will validate your key and display the next license agreement screen. Accept the agreement and click Next. 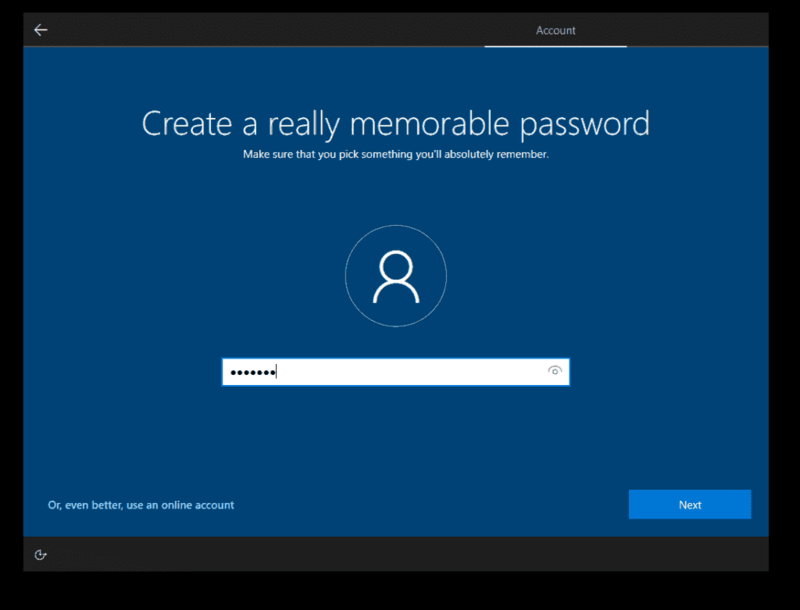 If you do not provide a valid product key, you have up to 180 days to evaluate Windows 10 – then you will be required to register a product key. You will need a trial license key. Select the hard drive you wish to install the OS on and click Next. Your computer may have more than one hard disk installed. 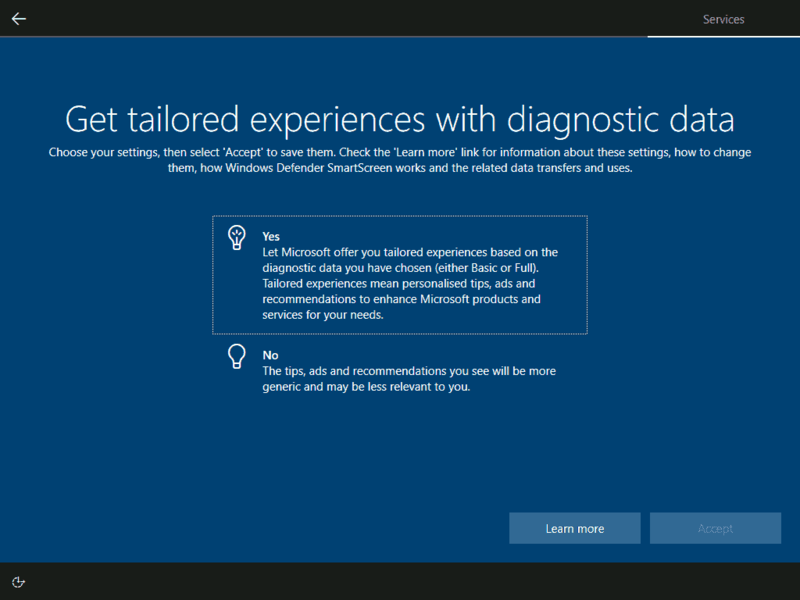 Select the hard drive you wish to install Windows 10. 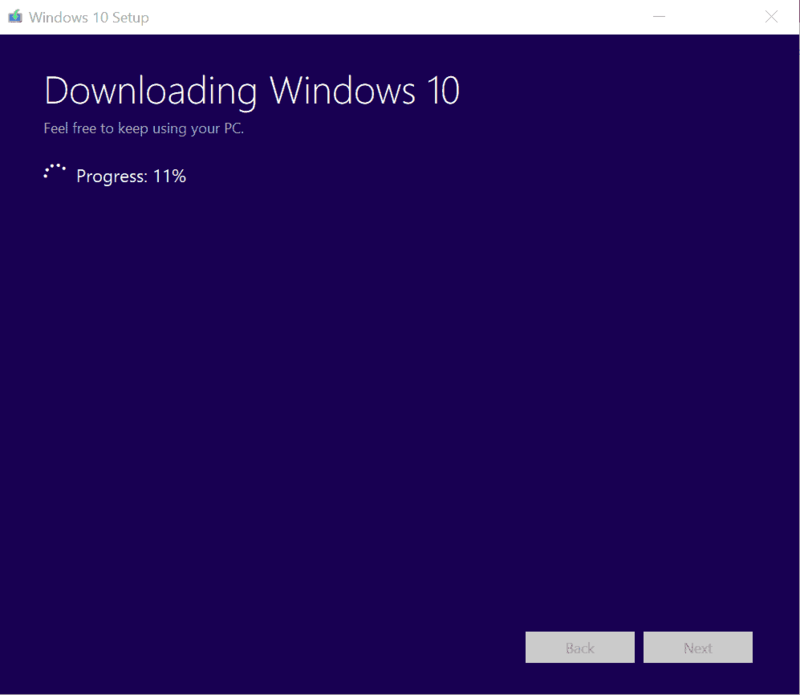 Step #10 Wait for Windows 10 to Install! Finally, you at the last stages of this tutorial! 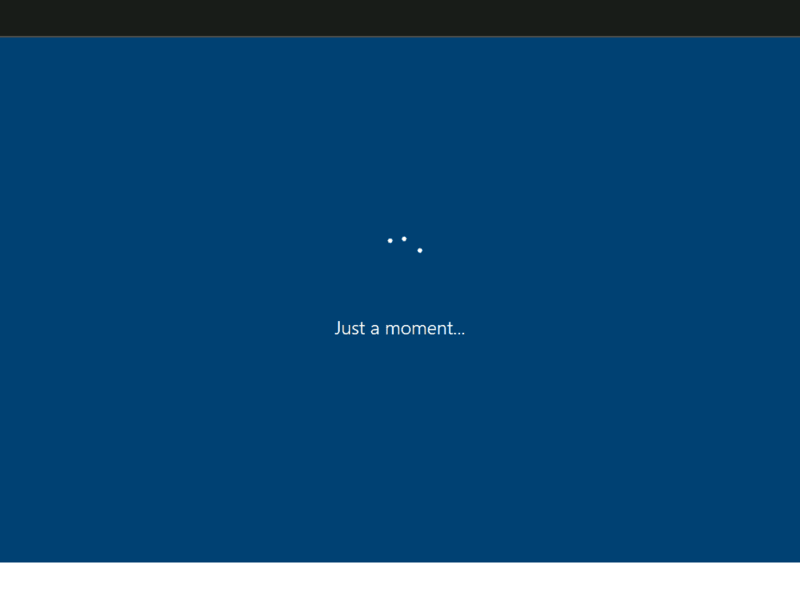 At this point wait for windows 10 to finish installation then move to step #11. Check that the region is correct and click Yes to continue. 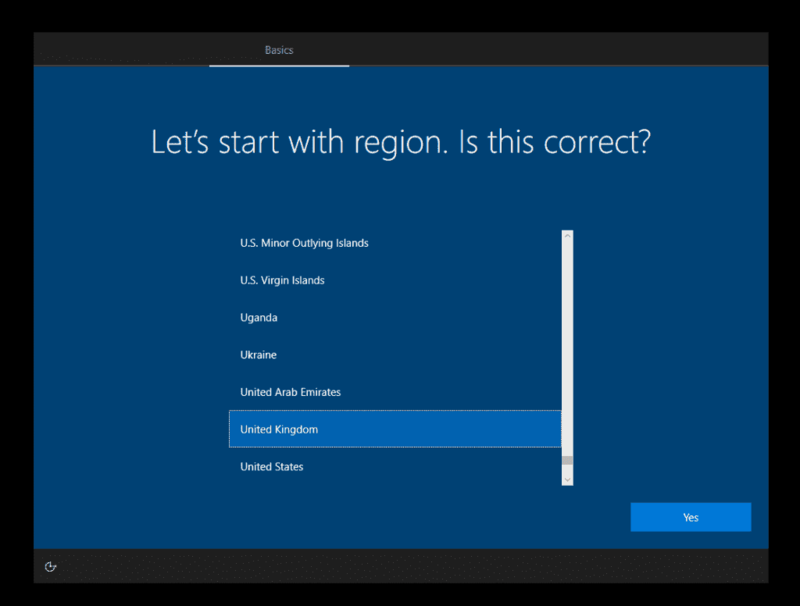 Otherwise, select your region and click Yes. Select a different country if the wrong region is displayed for you then click Yes. On the next screen, click Skip. 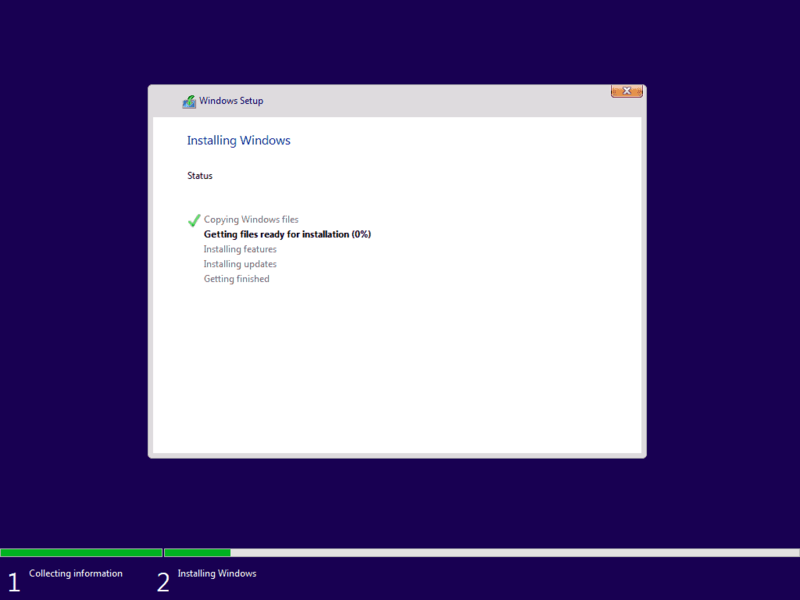 Then wait for the installer to do its thing. The installer will take some time to complete some final configuration settings. All you have to do is wait! 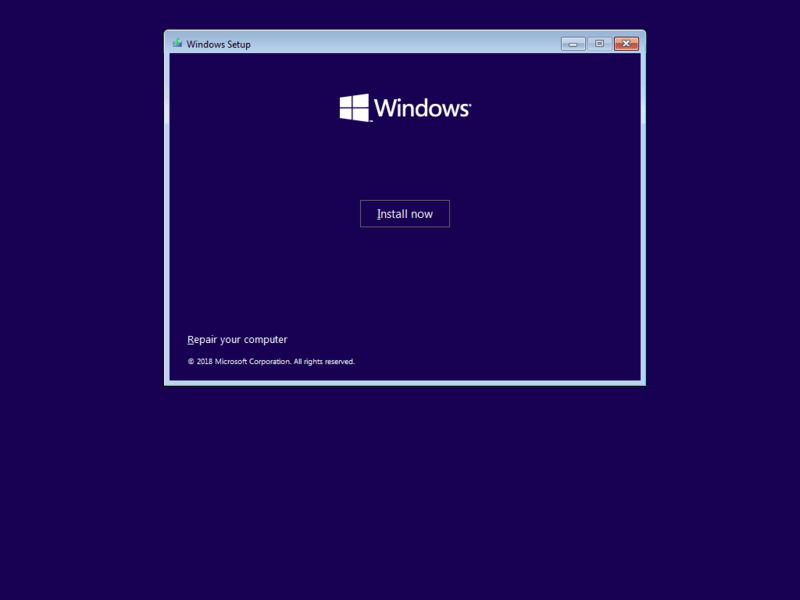 Now you should feel more confident about how to install windows 10! You are almost done! 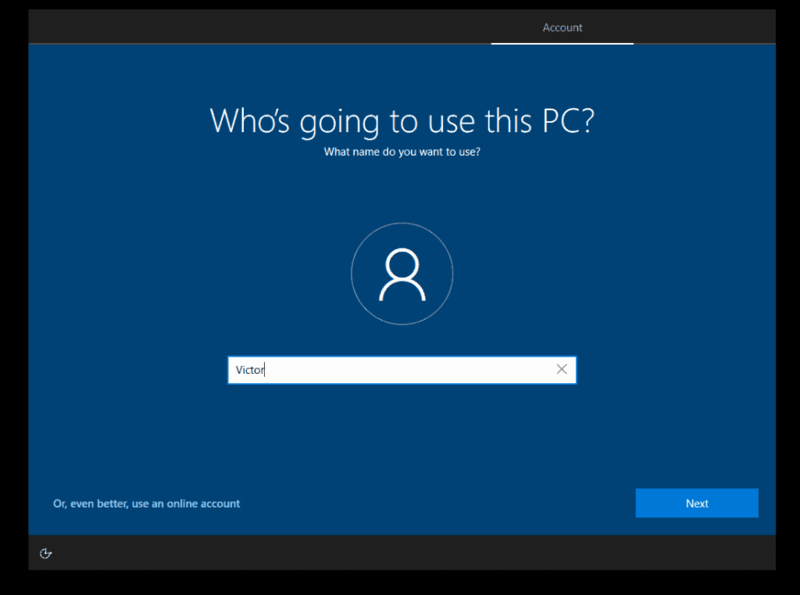 At the next screen enter the name (username) of the person that will be using the PC. You could also select to use an online account – say your windows live account. Click Next. Enter a password for the user and click Next then confirm the password (enter the same password) then click Next again. 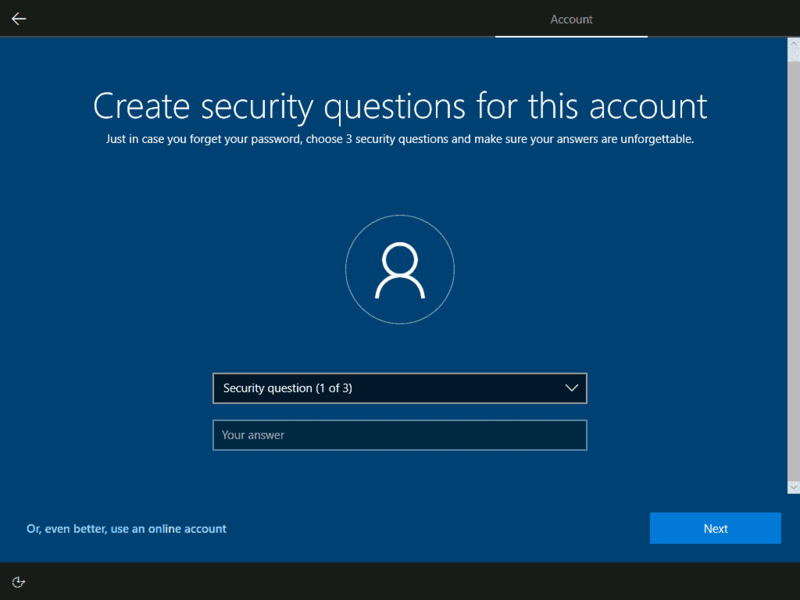 Next, create security questions and provide your answers for the account. You need to create 3 questions and answers. Here is how: select your first question from the drop-down, provide your answer, click Next. If at any stage during this phase of the installation you are asked to select whether to setup for personal or organization, select your choice. This is optional. 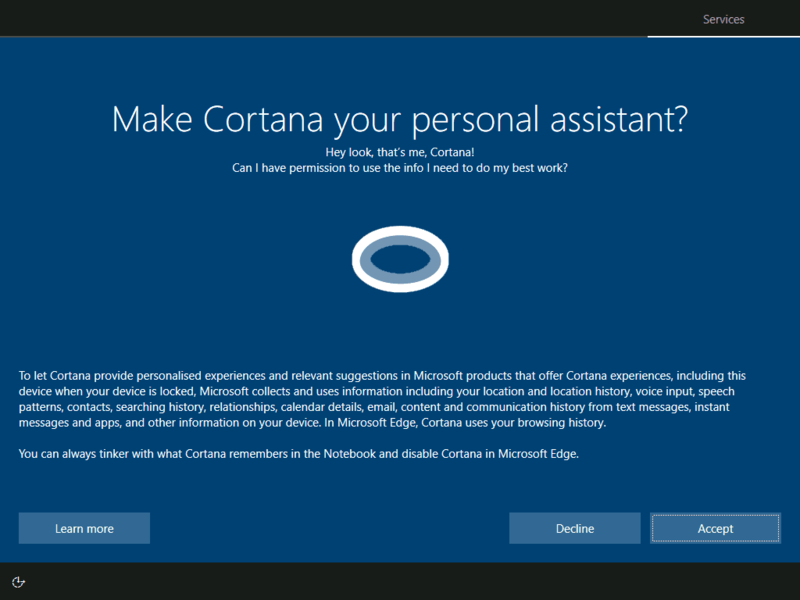 To read more about Cortana, click Cortana. Your intelligent assistant across your life. For the purposes of this tutorial I declined! 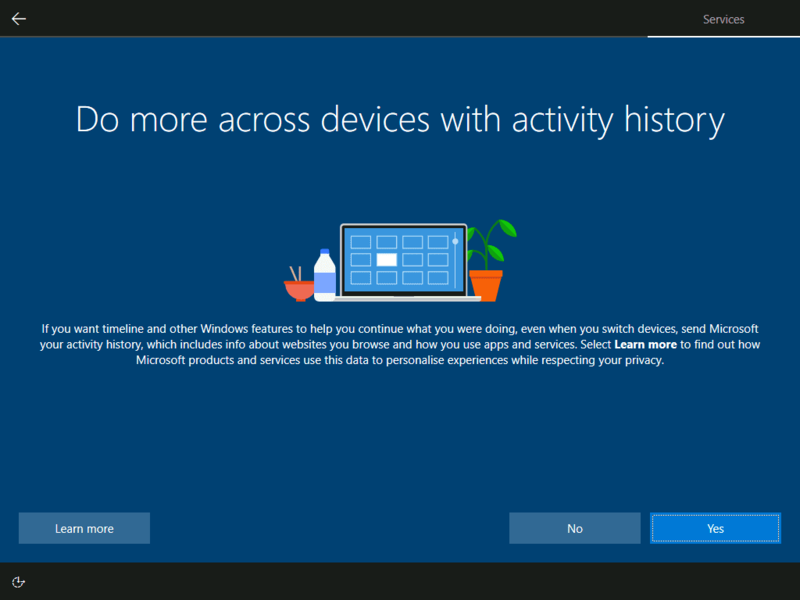 At the next screen, configure across device activity history. 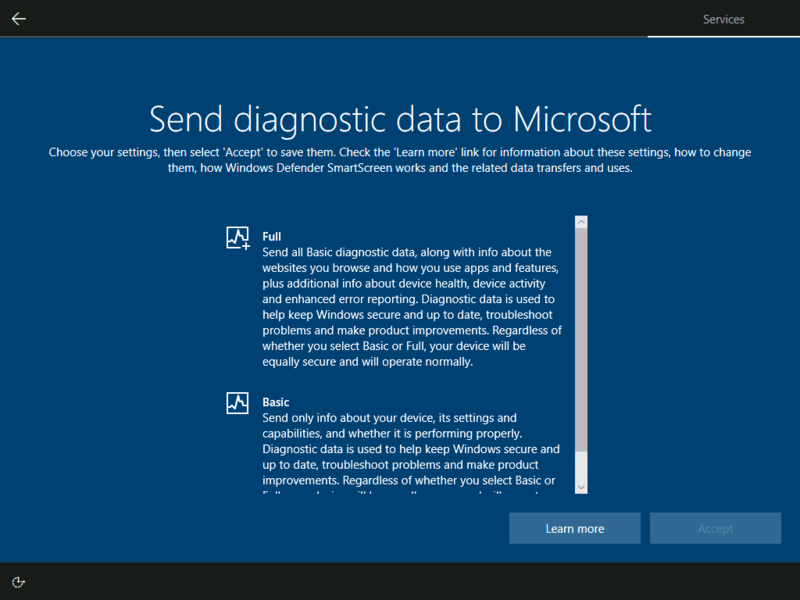 Decide whether to send full or basic diagnostics information to Microsoft. 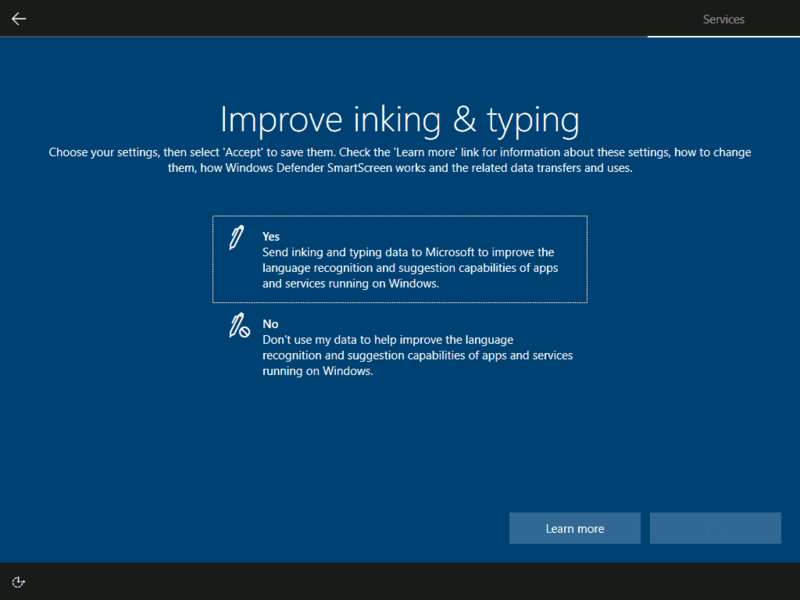 Decide whether to send inking and typing information to Microsoft or not. At this point you are wondering does it take this long to install windows 10? Yes, it does but you are almost there! 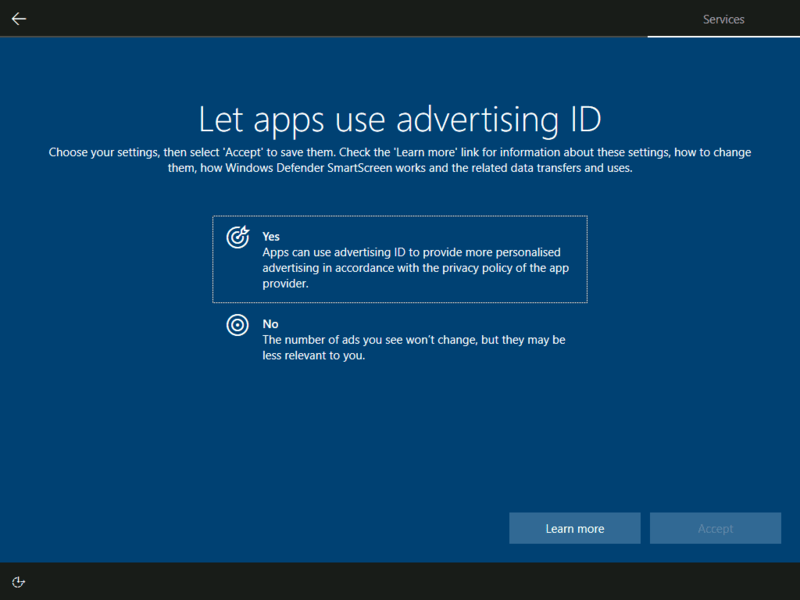 Allow apps to use advertising ID or not. Step #16 Windows 10 Installation is Complete! You have just completed How to Install Windows 10 tutorial. 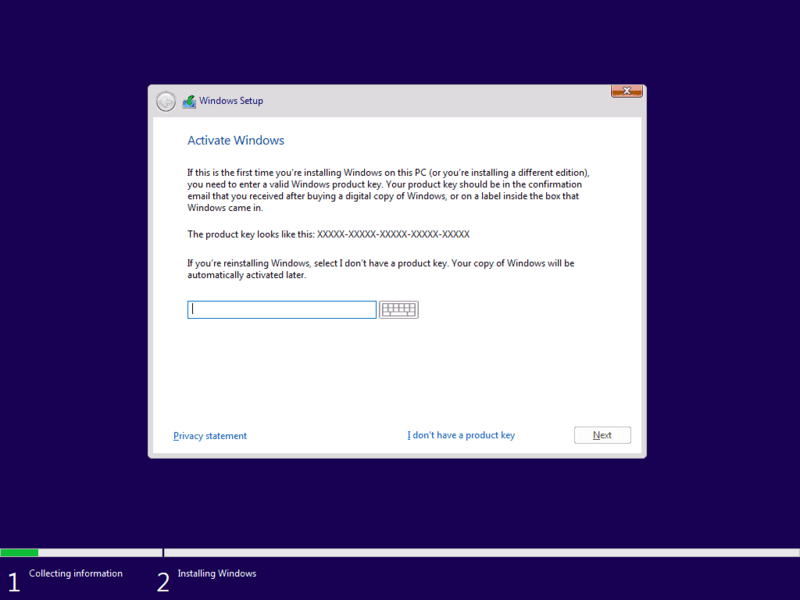 All you have to do now is to wait for the installer to finalize its tasks and you have a brand new Window 10 installation! All you need to do now is enter your password, login and enjoy! 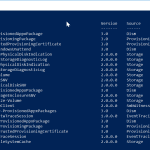 This entry was posted in Powershell Scripts, Windows 10 Support, Windows Support. Bookmark the permalink.